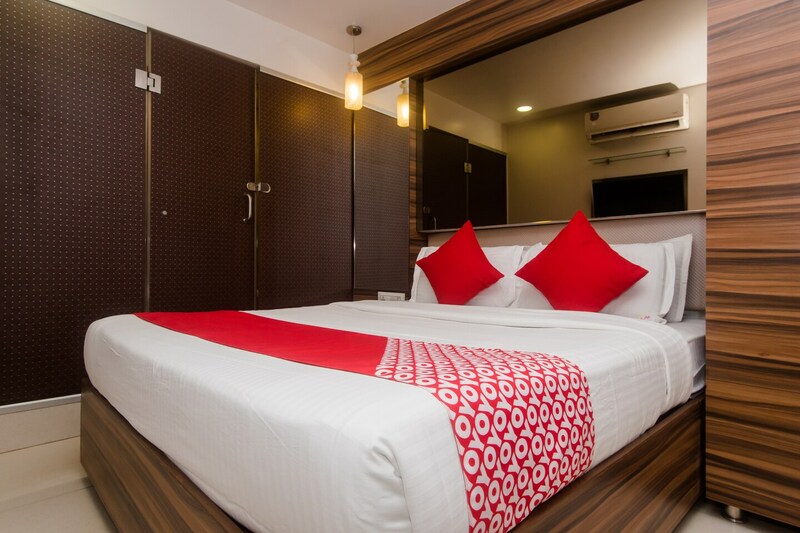 Aboos Lucky Galaxy is a well-connected, modern, and friendly space that provides proper management and care to guests to ensure they have a memorable stay. Rooms are tastefully designed with modern wooden furniture. CCTV cameras ensure the security of your stay. Guests can enjoy free internet access during their stay. The hotel is located close to amenities such as hospitals and cinemas. You will find department stores nearby to get everything you need without going too far. For some fun, head down to the Wax Museum which little far from the hotel and take pictures with your favourite stars. Powai Lake is a distinct area that offers a lakeside walkway to travellers for leisurely walks.